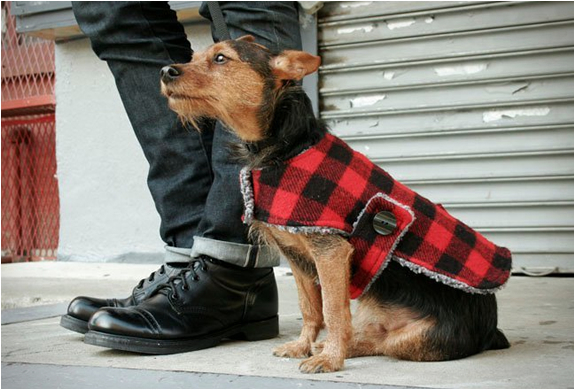 Billy Wolf is an American heritage company, they make stylish dog clothing. 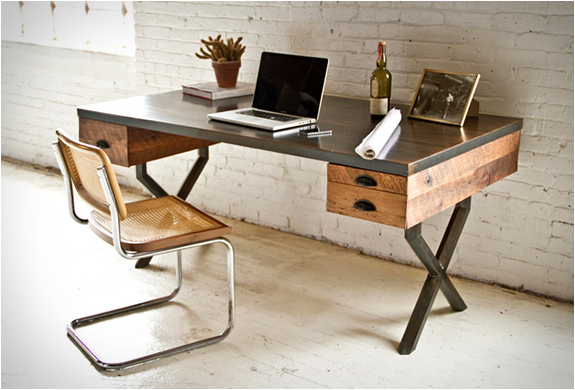 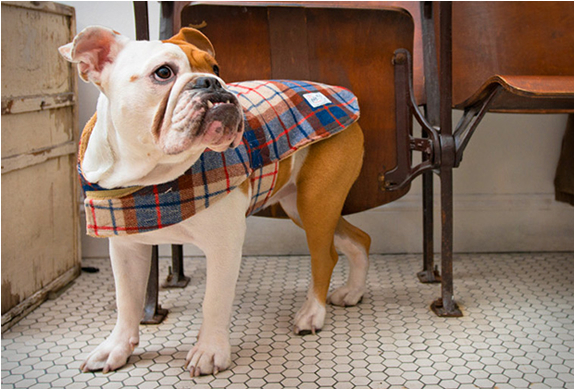 Their products draw inspiration from authentic Americana roots and are made from vintage fabrics and salvaged buttons with handmade labels in New York City. 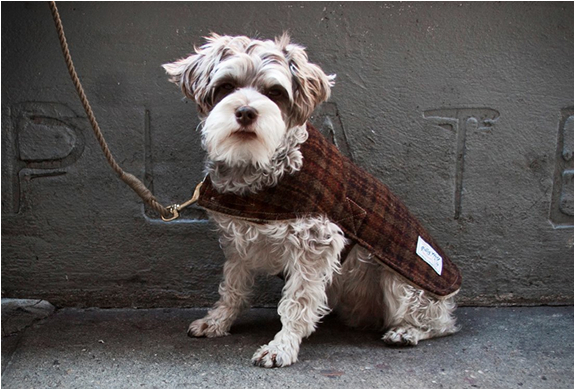 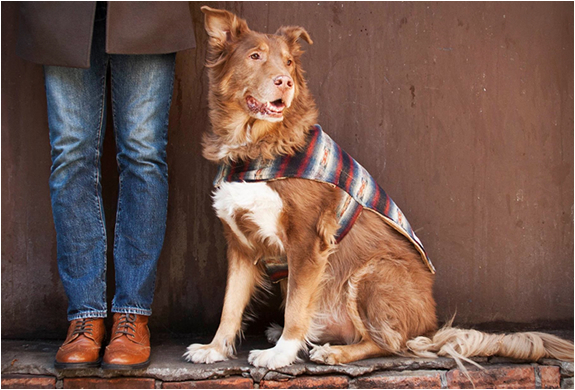 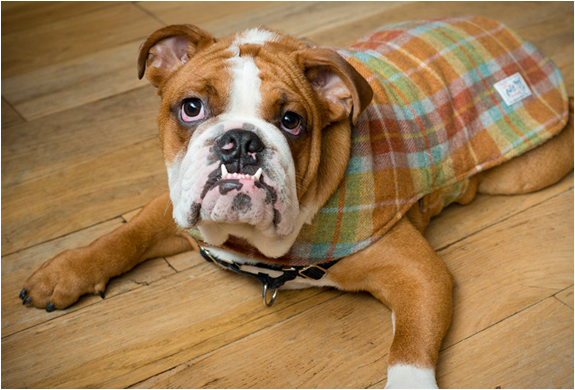 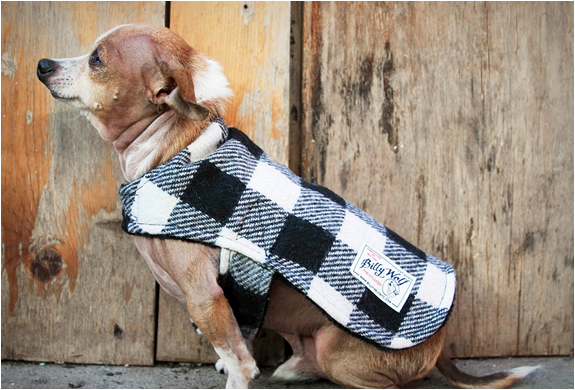 Check out their website and pick a timeless classic coat to keep your dog warm through the winter.